3 Ways Algae Affects Your Roof | Quality Roofing Co.
You probably know that algae isn’t only found in the ocean. But did you know that it can thrive on your roof? If you have noticed black streaks on your roof, it’s algae – not mold. So, while there’s no need for alarm, it’s good to know how algae affects your roof, and what you can do about it. Addressing algae now will help you maintain your roof and avoid mold and mildew problems in the future. 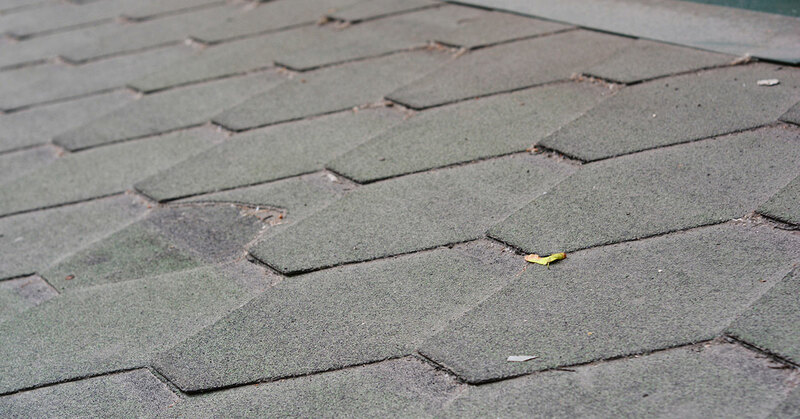 Let’s look at three ways algae affects your roof. Though algae starts out blue-green, it will eventually spread as a black stain across your roof. First, the algae spores attach to your roof. Then, they grow and spread, especially in humid or wet conditions. These unsightly black streaks get worse if left unaddressed. And it only takes a couple years for algae growth to stain your roof. By then, the stains would require professional cleaning. Algae stains start by disturbing the aesthetic of your roof. But if left alone, they can cause other problems, too. As the algae grows and spreads, it can migrate over any energy-saving roofing panels you may have on your roof. And without the ability to reflect sunlight, these panels can’t do their job of lowering your energy costs. If algae has grown over your energy-saving roofing, it’s already hurting your long-term investment. And if allowed to remain on your roof, the algae will grow into places where it can do real damage. As roofs age and leak more often, the algae will make its way into a leak, making it harder and more costly to remove. And with algae leaking through your roof, mold is likely to follow. It’s good to catch algae growth before it makes gross stains on your roof. Save yourself time and money by staying one step ahead of the game. To have your roof professionally inspected, call Quality RRC at (615) 604-5165.